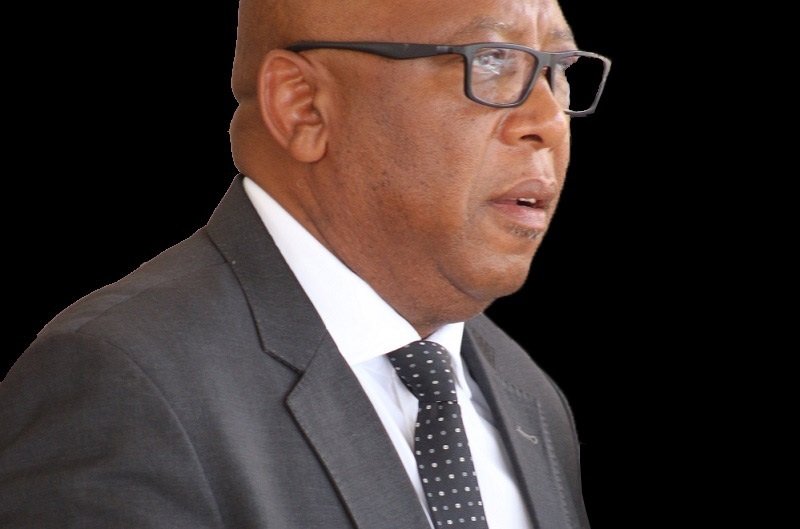 His Majesty King Letsie III handed over the monument of the first leader of the Makhoakhoa tribe, Chief Lethole Tlhabeli Matela as part of his 55 birthday celebration held in Butha-Buthe on Tuesday. The unveiling of Chief Lethole Monument followed the Holy Mass held at St. Charles Roman Catholic Church on Monday in a celebration ceremony prior to King’s Birthday. 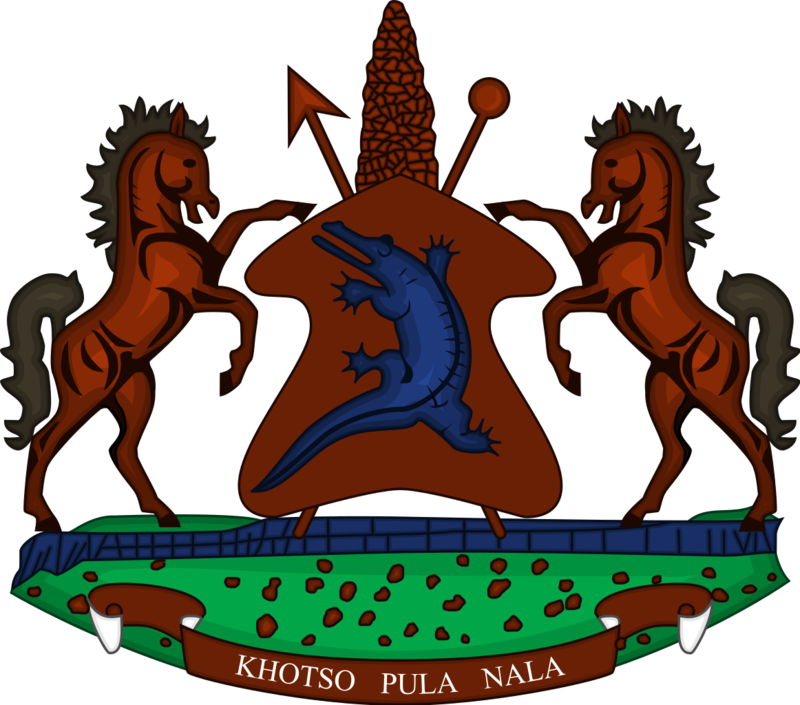 Chief Lethole is the first among the leaders of different tribes that built the Basotho nation to make an agreement with King Moshoeshoes I about uniting their people so to fight the then Lifaqane war enemies. 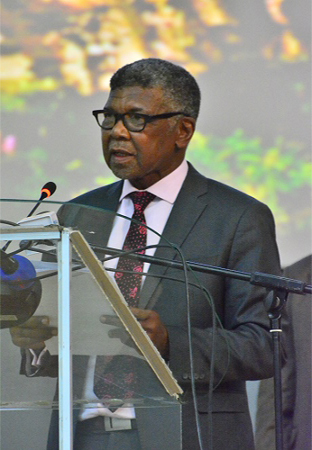 Addressing the Makhoakhoa community, His Majesty said it is an honour for him to hand over such an important asset, which will not only be a remembrance of the legends who founded the Basotho nation but will also be a living legacy on how and where this nation was founded. He therefore appealed to the Butha-Buthe community to take care and preserve this historical asset for the benefit of the future generations. In conclusion, His Majesty thanked the Makhoakhoa (Butha-Buthe) community for a warm welcome and willingness to celebrate his 55 birthday, further expressing his gratitude for birthday gifts presented to him. Also speaking was the Principal Chief of Makhoakhoa, Chief Tumane Matela who thanked the government for the initiative to celebrate the 55 King’s Birthday with the Mkhoakhoa community, saying they feel honoured for hosting this important event. 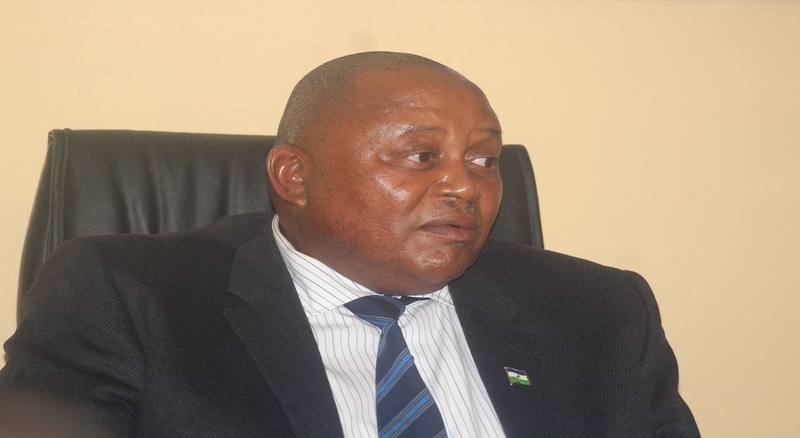 He further commended the government for the construction and handing over of the monument to the Butha-Buthe community, saying the initiative shows how truly it (government) is committed in honouring our forefather as Basotho. In conclusion he wished His Majesty a happy birthday. On the other hand, the Minister of Tourism, Environmental and Culture, Mr. Motlohi Maliehe thanked His Majesty for the handing over of the monument. Mr. Maliehe therefore appealed to the Butha-Buthe community to protect the monument which he said can also be used as a tourists attraction hence generate income and thus improve the community’s economic status. Present at the celebration included Prime Minister, Dr Motsoahae Thabane and First Lady Maesaeah Thabane, cabinet ministers, Members of Diplomatic Mission, Butha-Buthe chiefs, senior government officials, members of the security forces and the general public. As part of the celebration, various entertainment groups graced the event with performance traditional music and dances.